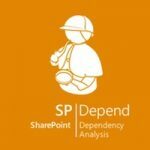 This post is the third of a series explaining how to audit your SharePoint farm. Go to your machine where SPCAF is installed (SPCAF does not require SharePoint or Visual Studio when analyzing in the client application). Tip: Analyzing all customizations at once will most likely overwhelm you with the sheer amount of findings, so better only combine the ones that seem to belong together (eg. similar naming, similar source location) as they might have dependencies to each other. Analyze the all others separately. Start the analysis and let SPCAF gather the information. This may take a while depending number, size and complexity of the solutions you are analysing. 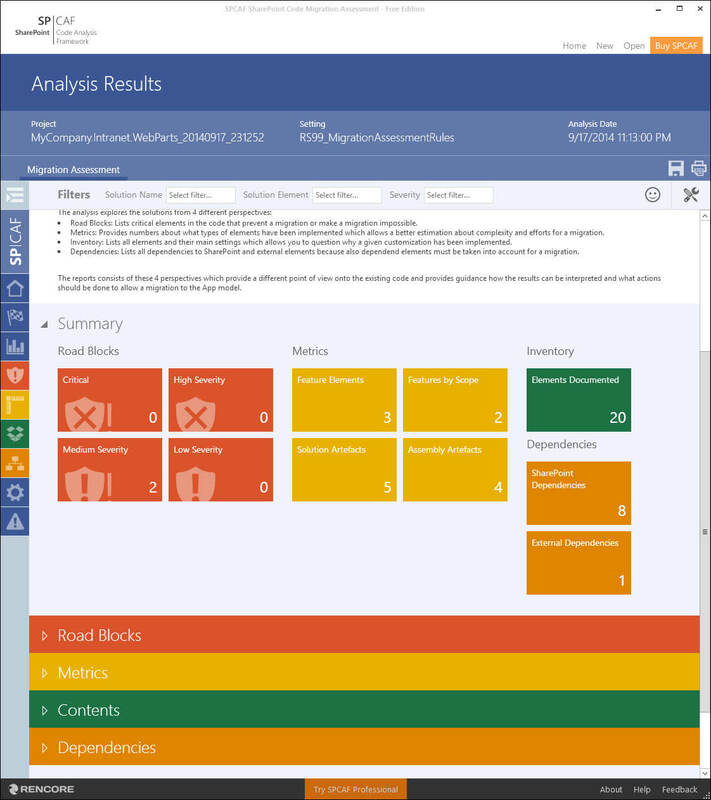 When the analysis is completed you will be presented an overview dashboard allowing you to navigate into the different results or download the generated report documents. SPCAF will highlight if and where there are problems and give guidance how they can be resolved. 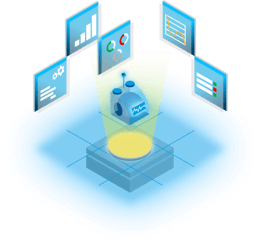 The code quality analysis validates the code against over 600 rules that vary by severity, the most serious being Critical Errors and Errors. This includes quality rules in categories like Correctness, Security, Best Practice, Localization, Memory Disposal, Performance, Deployment, Syntax, App Store Compatibility and many more. Note: As it is common with SharePoint there is seldom only one truth. 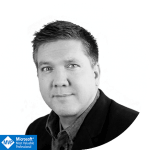 The validity of a many reported violations depend very much on your target environment, the allowed customizations, your internal coding policies and preferences. 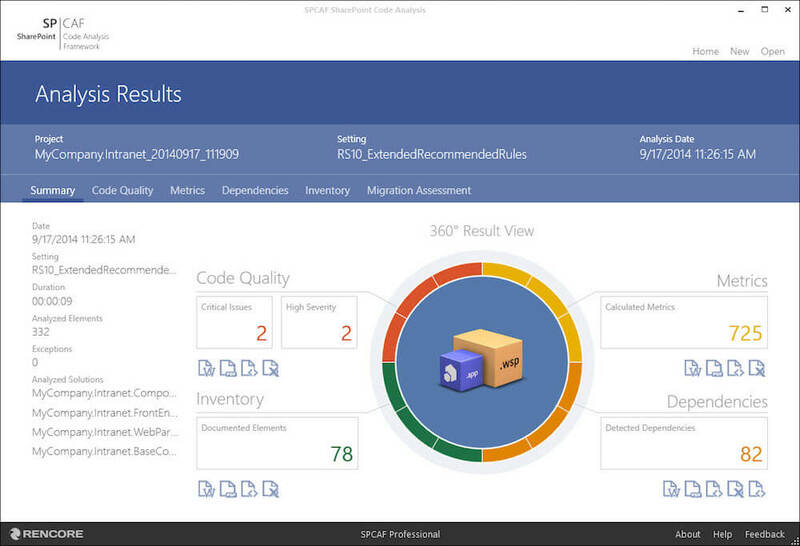 The code metrics can be used to evaluate the complexity, maintainability and migratability of the solution packages and apps. 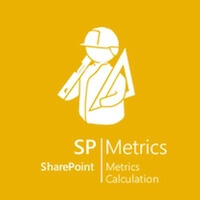 It won’t give a list of easy to follow errors, but it gives a good summary of the structure of the solution helping you for example to calculate migration efforts. The inventory provides a summary of the contents of the solution. 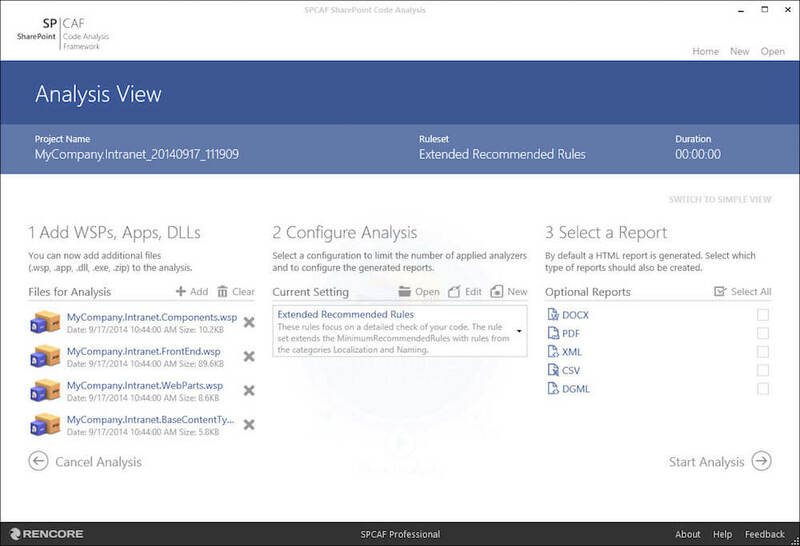 By this you can create a standardized documentation which can be used as reference e.g. 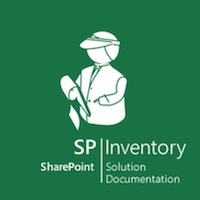 when resolving issues found in the ULS logs of the farm, or getting an overview in order to plan a migration to a new SharePoint version or the cloud. 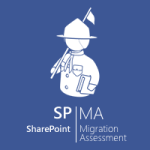 The code migration assessment is a combination of the four analysis view described above, focussing entirely on giving you guidance how to migrate a full trust code solution to the SharePoint app model. It highlights potential road blocks which prevent a 1:1 migration and describes alternative ways to implement a similar functionality. 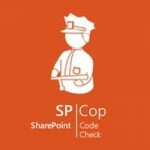 Although there is no quick fix to a healthy stable SharePoint farm, using tools like SPCAF and SPDocKit can help start the process. 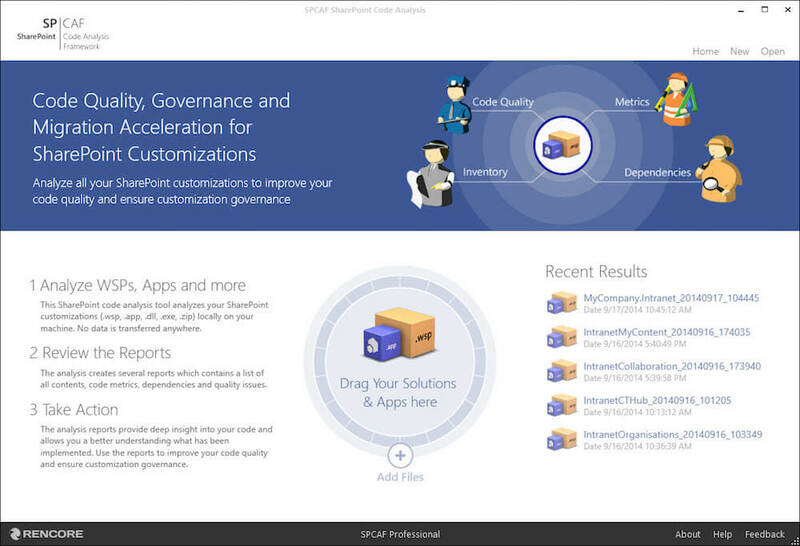 As Microsoft moves ever more to the Cloud, and the new SharePoint ‘App model’ for custom code, understanding how current solutions are structured will become more and more important. We designed SPCAF to help people on this journey, and would love to hear your experiences in the comments below.